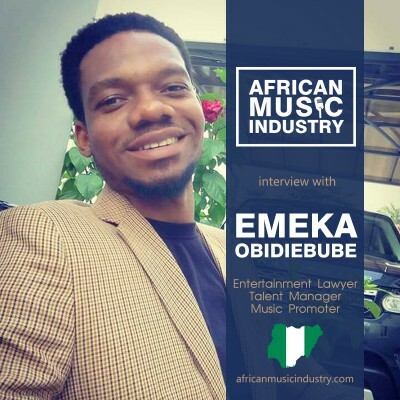 It was great to get a chance to speak with Barrister Emeka Obidiebube who is an Entertainment Lawyer specialising in contracts, Talent Manager and Music Promoter. He is also the CEO of Boop One Time. We discussed the role of an Entertainment Lawyer in the music industry, how Boop One Time is unearthing raw talent in Nigeria and more among a host of topics!